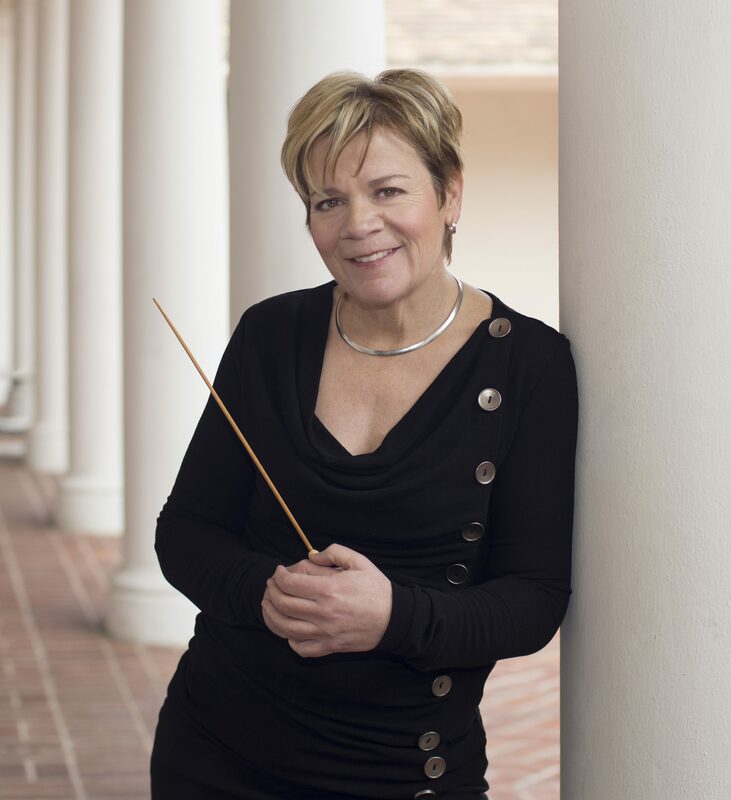 Marin Alsop is one of the world’s most highly rated conductors. Known to British audiences as the first woman to conduct the Last Night of the Proms, she’s in charge of orchestras in San Paulo and Baltimore. In Behind the Scenes we join Marin for the launch of the Baltimore Symphony Orchestra’s new season. This informal glimpse of Marin’s life reveals not just a musician at the top of her game , but someone wedded to the idea that music can deliver life changing benefits to the least privileged in society.